Every month, we devote a significant amount of time, thought, and care into our newsletters to provide your family with a publication they look forward to receiving. Our team makes your interests, and those of the community, a priority when deciding which topics to discuss, and it is our hope that when you sit down to read our newsletter, you learn something new each time. 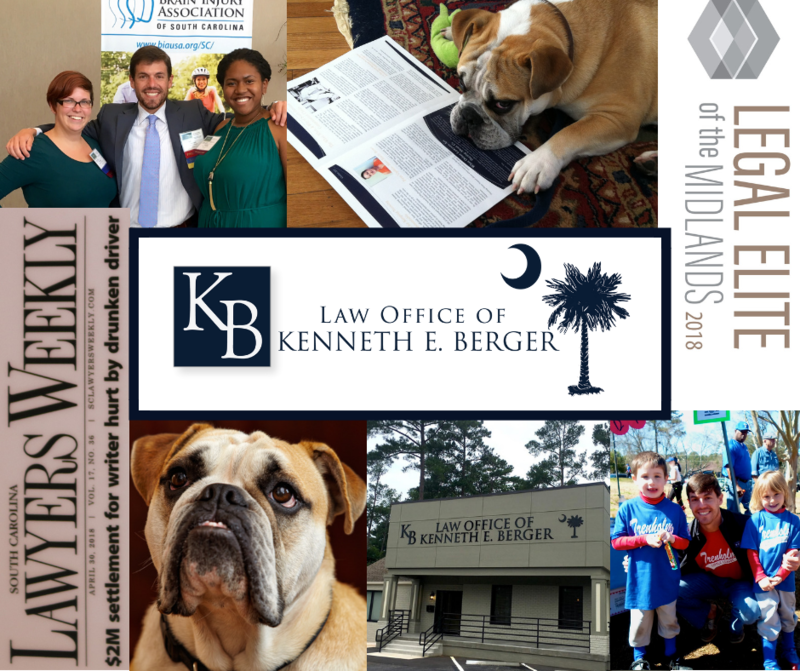 From spotlighting local professionals to divulging the challenges and accomplishments of real cases in South Carolina, we do our best to cover it all, honestly and ethically. Serving as your local, legal connection to safety and justice in SC, sign up to receive free copies of our newsletter today.